The purchase of Diamondback Golf Course at Woodland Valley was recently completed on October, 15, 2015. Manning Realty, which is headed by Chris Manning, completed the buyout after leasing the course since this past summer. The course was leased, with the option to buy from Lee Rawcliffe. East Coast Golf Management operated the course throughout the lease. Diamondback is located on S.C. 9 in the Loris area. Diamondback is set in a natural, wooded area that features Jensen Ultra Dwarf greens. The course winds through the woods and around many water hazards and strategically placed bunkers. East Coast Golf Management will continue to operate the course and the new ownership group has already started to implement capital investment plans for the property. Diamondback has created new membership programs for those interested. Patrick Wilkinson has been retained as the general manager. Wilkinson has recently served as the head professional at Black Bear Golf Club for several years. 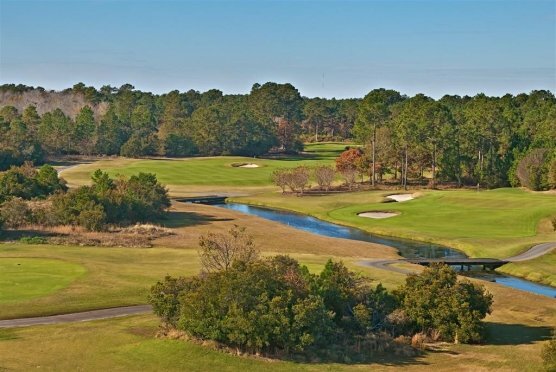 Diamondback is a perfect golf course to add to your Myrtle Beach Golf Authority golf package. Other North Myrtle Beach golf courses such as Eagle Nest Golf Club, Crown Park, Beachwood Golf Club, and Heather Glen Golf Links can be combined with Diamondback to create the perfect Myrtle Beach golf package for you. 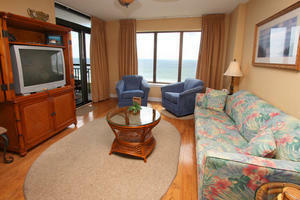 The outstanding North Myrtle Beach accommodations offered by Myrtle Beach Golf Authority will ensure a comfortable and relaxing stay. Congratulations and good luck to Manning Realty and East Coast Golf Management.